With nearly 30 years experience, Steve offers full workshop services for your instruments and gear. 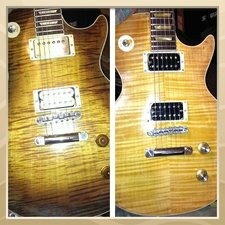 From restrings to full re-frets and custom mods & parts. Solid-state and tube amp repairs, service & parts.